Life In A House of Blue ! 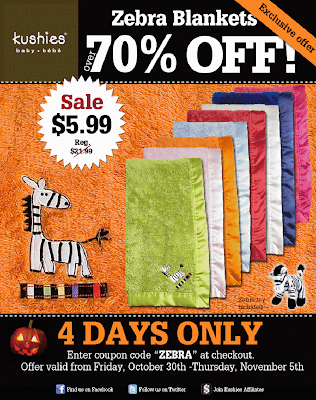 : GO WILD THIS WEEKEND WITH FOUR DAY SALE ON KUSHIES ADORABLE ZEBRA BLANKET! Home > GO WILD THIS WEEKEND WITH FOUR DAY SALE ON KUSHIES ADORABLE ZEBRA BLANKET! GO WILD THIS WEEKEND WITH FOUR DAY SALE ON KUSHIES ADORABLE ZEBRA BLANKET! 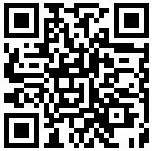 Visit Kushies and order today !!! Aren't these blankets adorable? I'm going to purchase a few for new baby gifts.